In our beginner climbing course you will learn to top rope climb and in our advanced climbing course you will learn to lead climb. Everyone, who successfully completes our climbing course, gets the DAV's climbing certificate "Toprope Klettern" and "Vorstieg Klettern". - beginner course: € 89 VAT incl. - advanced course: € 89 VAT incl. We organize courses for minimum 4 participants. Please write us your prefered dates. Application till 5 days before the course starts. In case of short-term booking, please contact us here. Please note that the course takes place only, if at least 4 people participate. Otherwise we will inform you not later than 5 days before the course starts, that the course will not take place. You can get a voucher for another course or have your money back. liability insurance - we have a professional liability insurance for our trainers, which covers liability claims of third parties, who have suffered damage because of our culpably operational activities. As with every other sport, we recommend you to take out an accident insurance. It is also possible to book other dates or private lessons. Please contact us here! Climbing course in English. 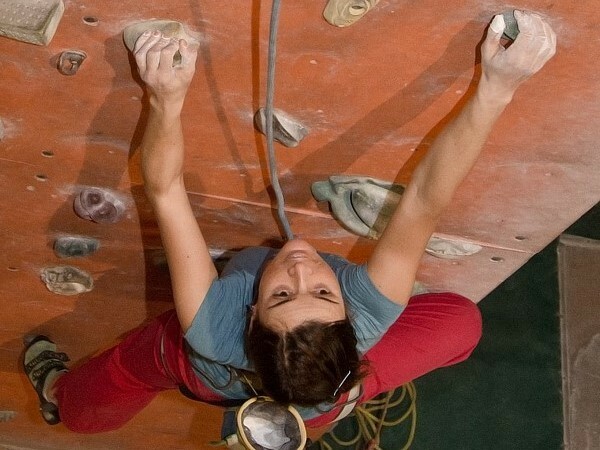 Learn to climb in a climbing hall in Munich! Climbing course in English. 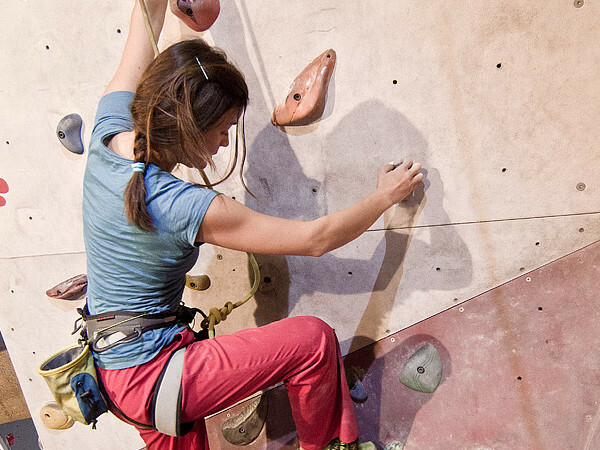 Learn to climb in top rope in a climbing hall in Munich! Advanced course in English. 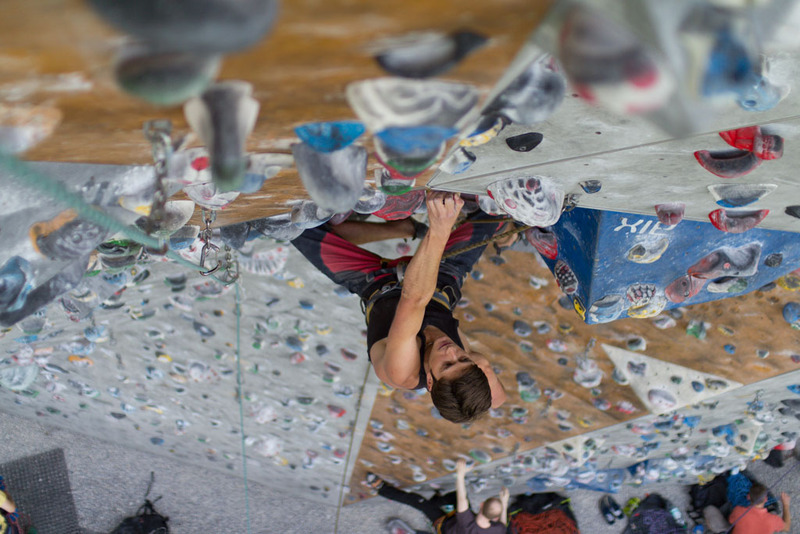 Learn to lead climb in a climbing hall in Munich! 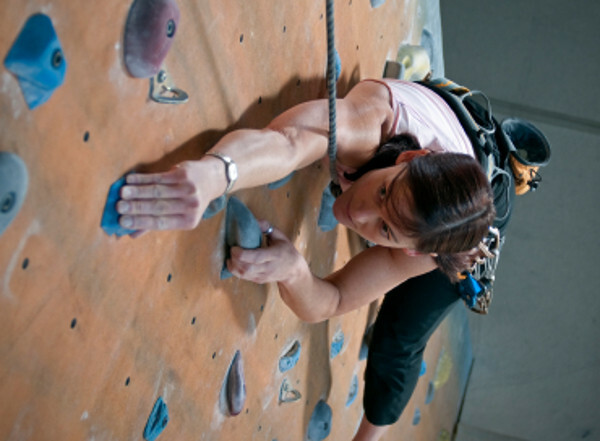 Are you organizing any climbing courses for April? Also, it says the entrance on the climbimg hall is 17 euros. Is this for every time, or the sum of the entire course? How much is the climbing show rental? Do you have a course on January for beginners? I also would like to know the difference between combi course and beginners course? 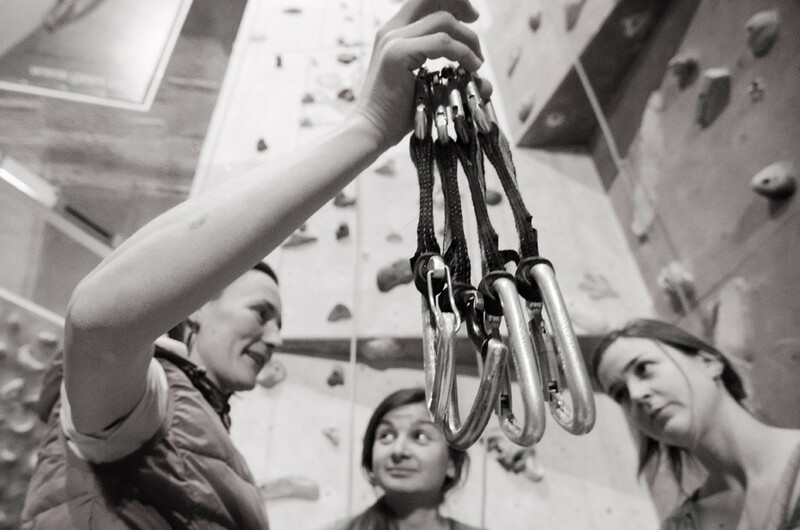 please send us an email on "hallo@tact-muenchen.de", so that we have your email adress and we can give you more information about our climbing courses in November. Thank you! Me and my 2 friends are looking for a course, will there be anything in November? 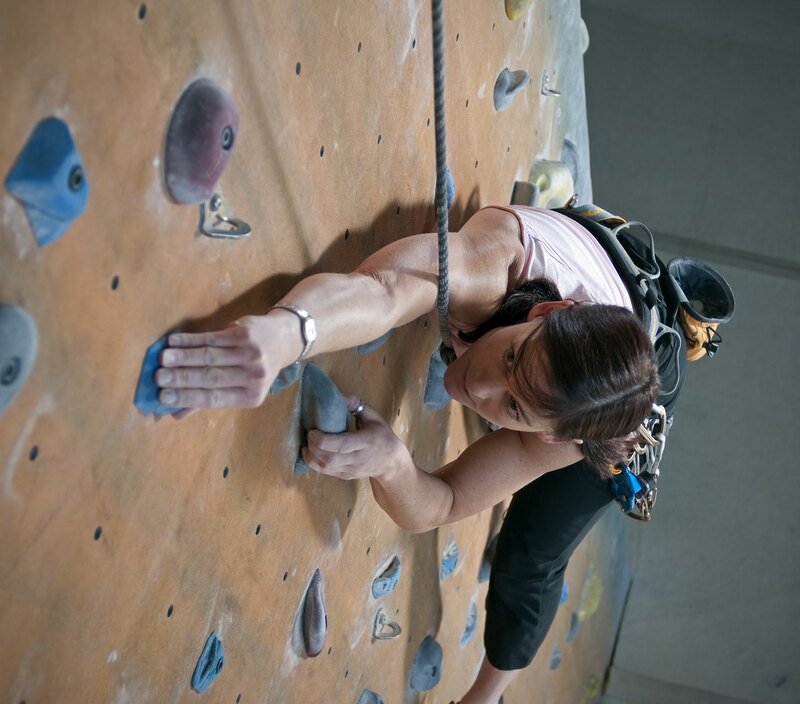 I would also like to register for a climbing course, for beginner, in November. I would like to register to a climbing course in November. Is there already one planned?